Hello, friends! 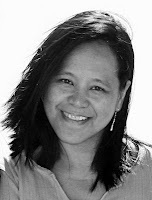 I am doing a Guest DT spot on the SRM blog today. Here are a couple of fun cards for you using my favorite stickers. If you're a regular visitor on my blog, you know how fond I am of SRM products. And their new products are so fun and bright. They go so well with Simple Stories' Summer Fresh collection. For my first card, I followed the TCM May Sketch challenge. The butterfly is from my Beautiful Spring stamp set. A subtle swirl of Want2Scrap bling is fitting for this "flighty" card :). I trimmed one of the sentiments and zigzag element from the We've Got Your Border Thanks for my card. My second card uses the adorable banners from the WGYB Thanks and sentiment from the Fancy Sticker Sentiments Thinking of You. 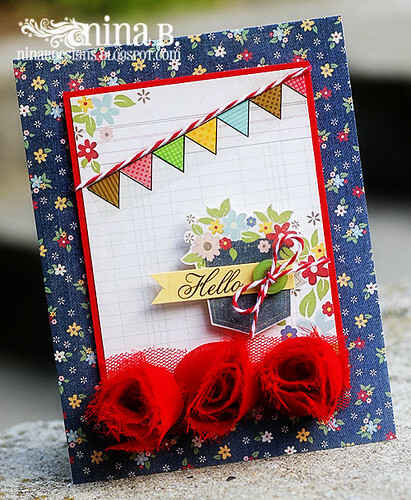 The row of roses are by Want2Scrap. All other elements and papers are by Simple Stories. I'll be sharing my other cards in the next few weeks here on my blog. 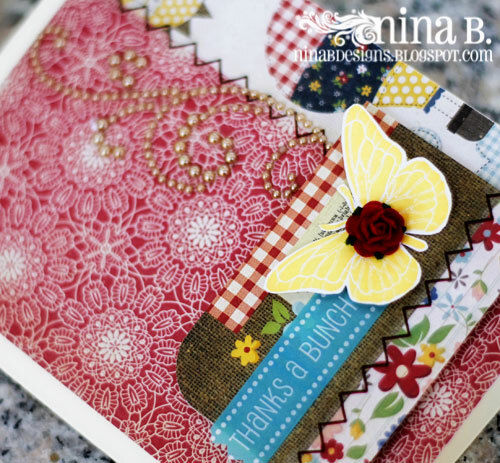 gorgeous cards Nina...Been really enjoying your use of colors lately! Beautiful cards! 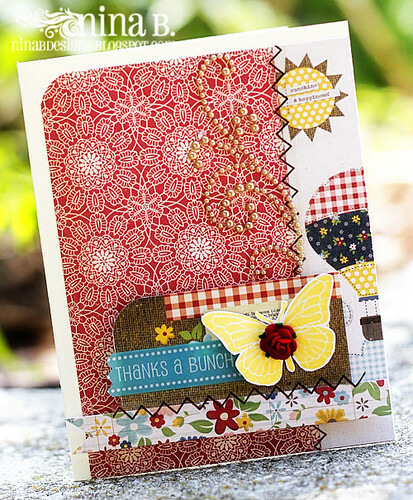 You do such an amazing job mixing patterns and creating vibrant, cheery, bright cards! LOVED the post over at SRM, so MANY cards and all so pretty! Gorgeous! These are absolutely gorgeous, Nina! Bold beautiful colors and your layouts and embellishments! Stickers rock! Love these Nina, particularly the second one - those rose ribbons are stunning. Beautiful cards! Love the colors and your use of those stickers. Great layout design on both cards! Very pretty cards. Especially the second one with banners. 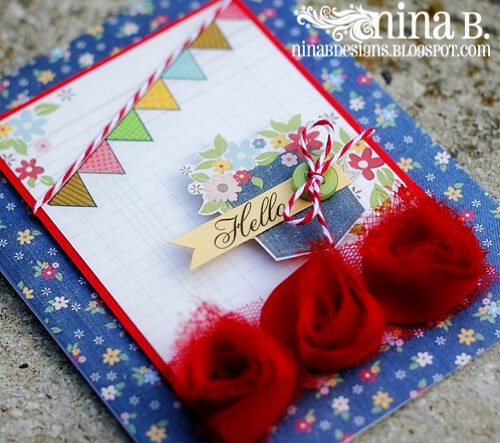 such pretty cards, Nina! I love their cheerful Spring mood! Oh do I love these cards! Fun colors and papers, and awesome designs! Nina I just love your style! !